GOLD MEDAL FOR STARKA - STARKA. Jakość tradycji. On Friday, May 26, in Mio Piano restaurant in Torun 11th Vodka Tasting was held organized by the nationwide trade magazine “Rynki Alkoholowe”. Samples of vodkas available on the domestic market, submitted to the competition, were “ blindly” evaluated by an independent jury. 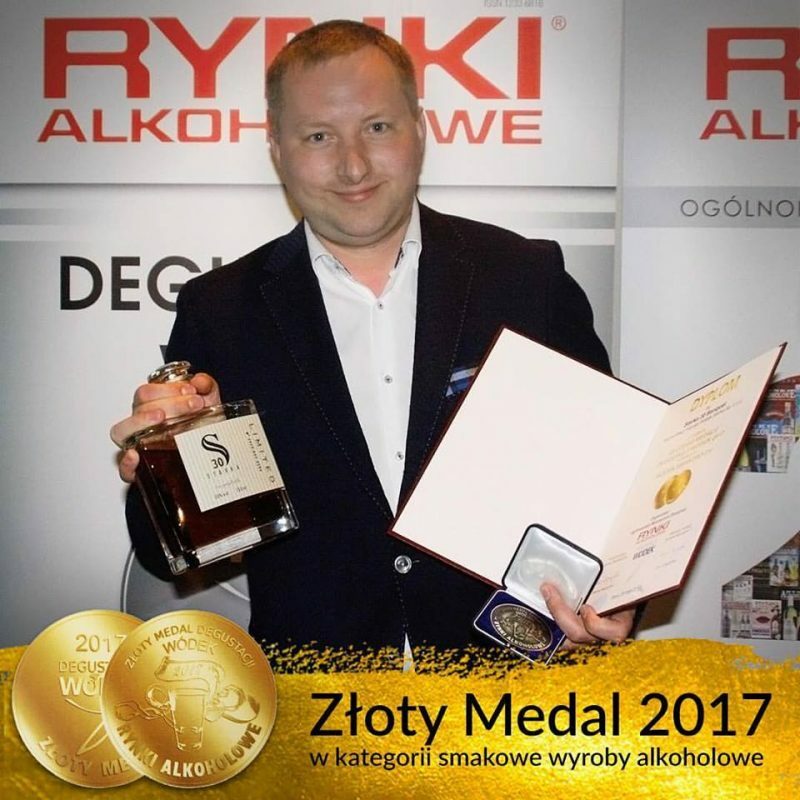 In the category of flavored vodkas and flavored spirits gold medal was won by Starka 30 Banquet (Szczecińska Fabryka Wódek Starka).